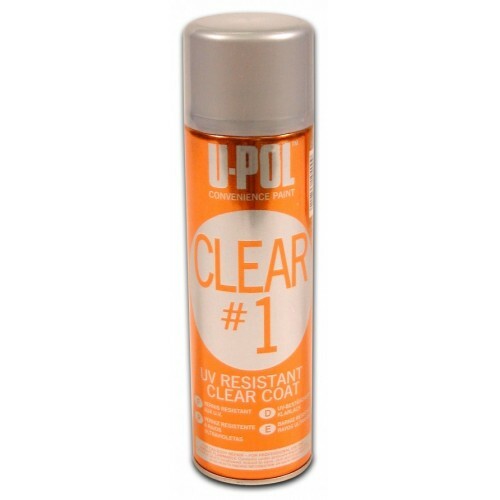 U-POL is a world leader in automotive refinish products. 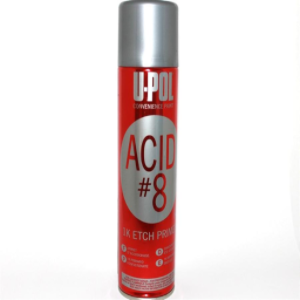 Recognized globally with sales in over 100 countries, U-POL is committed to consistently providing customers with products of the quality professionals demand - the highest. 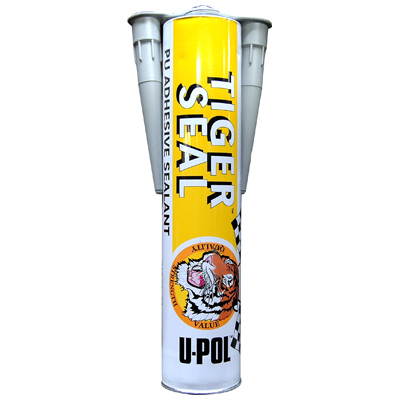 We offer U-POL hardeners, stonechip protectors and other products. 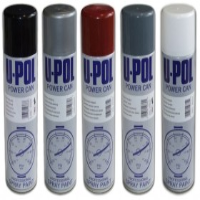 U-POL hardeners are high quality isocyanate hardeners for 2K acrylic coatings.For use with SYSTEM 20 2K primers, clears & solid colours.Water clear so does not discolour the clear coat. Different speeds for spot/panel repair and different climates. Gravitex is a stonechip protector from U-POL. It's fast and effective coating to reproduce original stone-chip protection.Ready for use with standard schutz gun or gravity fed spray gun for flatter finish. Reproduce smooth, light or even heavy effect with the one product. Fast drying high solids alkyd formula that can be over painted rapidly.